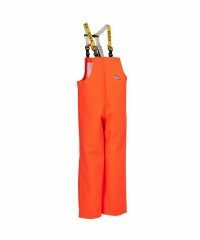 Are you looking for suitable clothing for fishing? 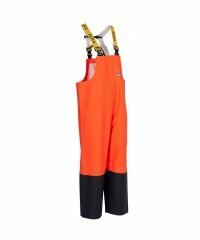 What about our range of Elka fishing Xtreme clothing? 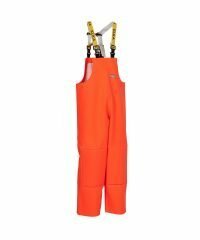 The fishing Xtreme bib and brace is just one of the waterproof products we supply, here at PPG Workwear. 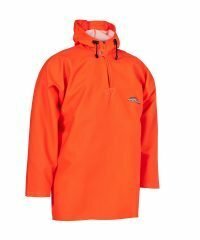 Elka fishing is designed to keep you warm and dry for longer, making your experience more enjoyable. 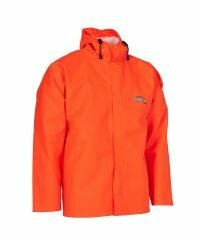 The Elka fishing Xtreme clothing is suitable for individuals and businesses alike, providing a practical solution for all weathers. As well as this, our Elka fishing range offers flexibility which is ideal if you’re required to work in the marine environment. With a fishing Xtreme bib and brace or Elka fishing smock, you’ll be able to move comfortably and work efficiently. 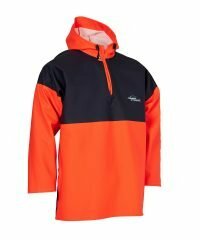 The design of the Elka fishing Xtreme clothing is adapted to suit your needs of staying dry but it’s also been designed to be tough and adjustable, ensuring that it fits perfectly. Check out our range of Elka fishing Xtreme clothing!